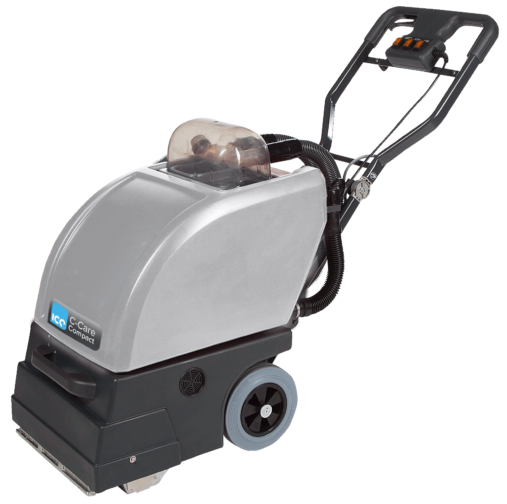 To meet the growing demand for more compact, cordless equipment our On Demand range fits the bill perfectly. 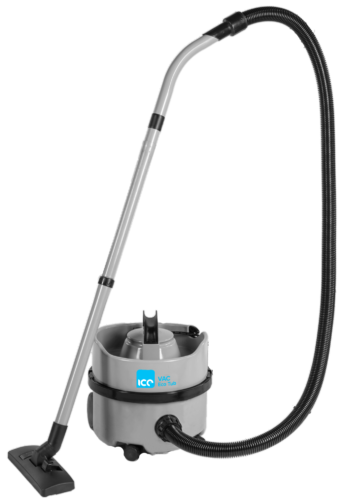 We have the ICE Scrub, ICE Sweep and ICE Mop – all portable, lightweight and ‘always ready’. 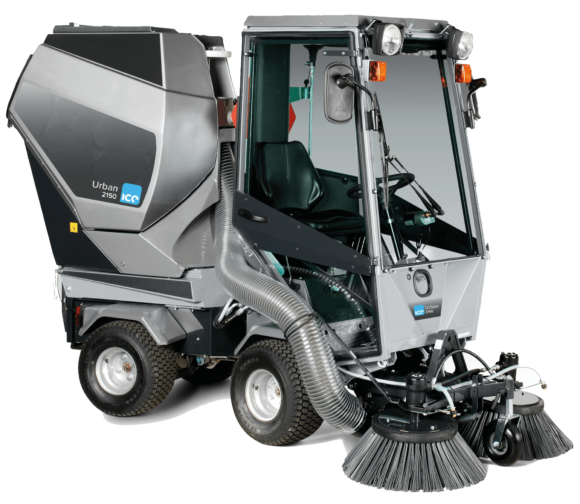 Our variety of road sweeper-scrubbers are perfect for use in external environments and are all road legal. 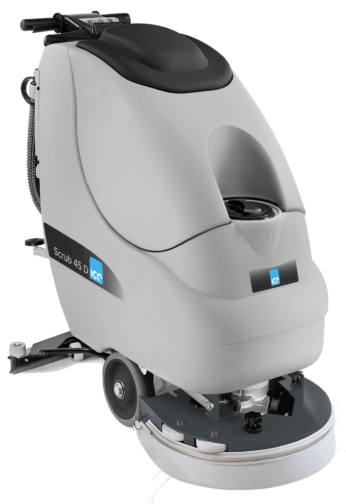 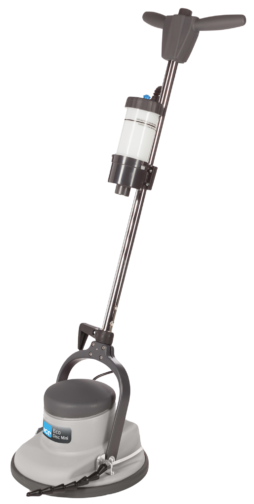 Our new innovative range of scrubber dryers, combining cleaning with the latest in telemetry technology. 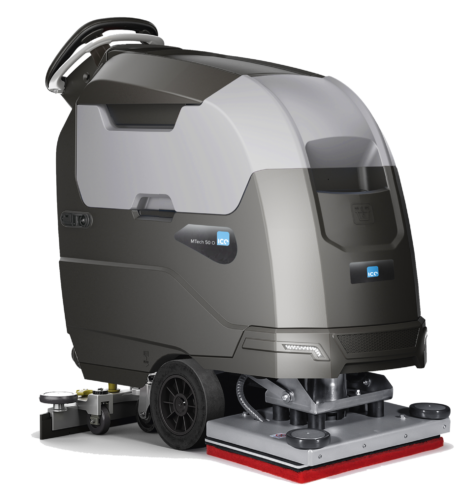 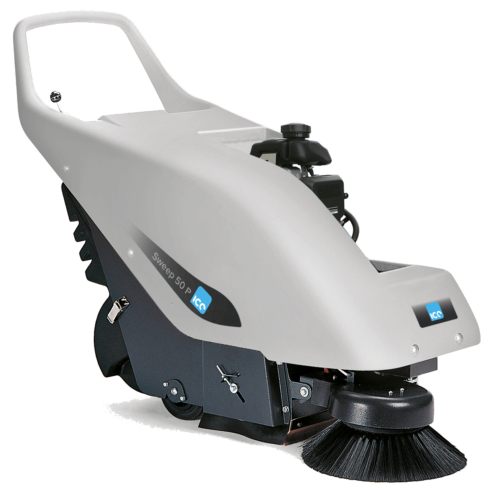 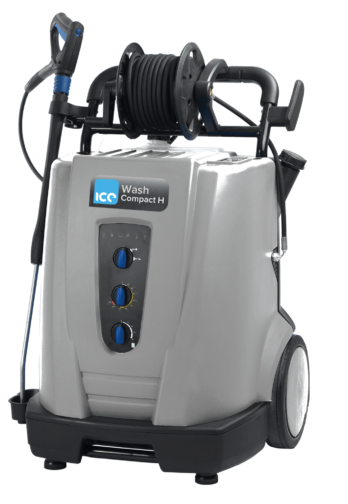 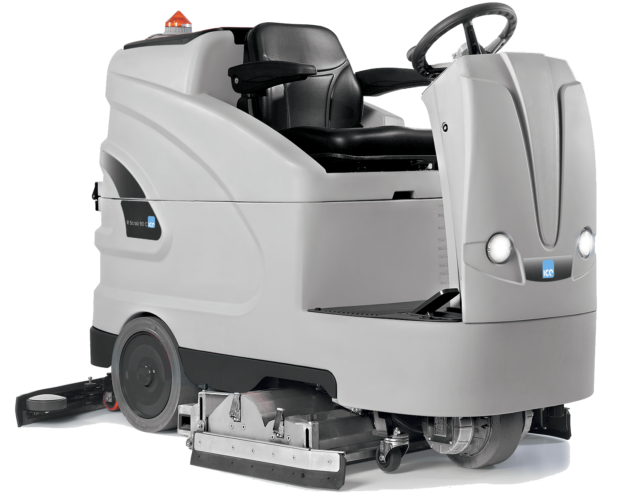 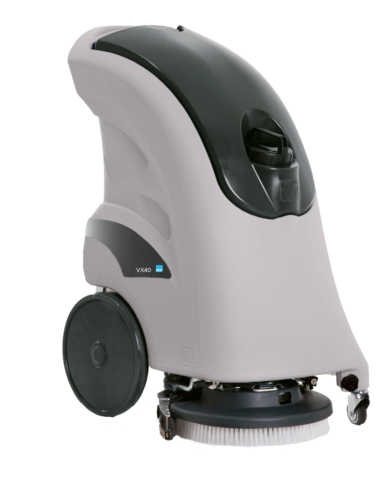 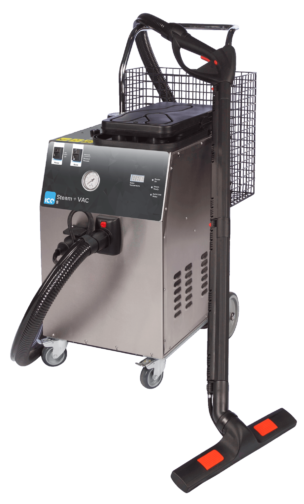 The V-Line range is our low cost equipment offering that allows you to install and manage your own cleaning equipment.